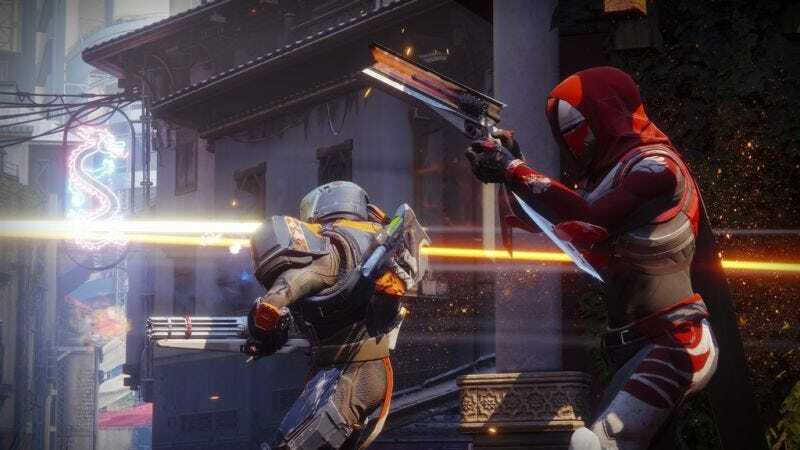 In its first week on sale in Japan, Destiny 2 came in at the top of the Japanese sales charts. However, the game didn’t fare better than its prequel did in Japan at release. Here is how the top ten looked for the week of September 4 to September 10. While these numbers did snag Destiny 2 the top spot in Japan, they’re not as impressive as when the first game debuted in Japan. During that initial week in 2014, Destiny sold 91,277 copies on the PS4 and another 49,503 copies on the PS3. But as good as though sales were, the first Destiny game didn’t top the sales chart, but did take the second and third spots. What came in first? Super Smash Bros. for Nintendo 3DS with a whopping 944,644 copies sold.